In the show The New York Times hails as "delectable", hapless yet devoted understudies Ester and Val ponder art, life and theatre while they wait each night backstage, certain that one day their big break will come. Will tonight be their night? 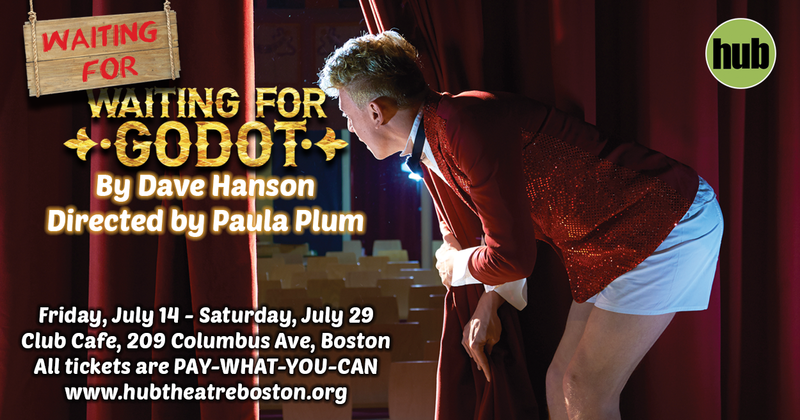 This madcap, laugh-filled love letter to theatre and hysterical homage to Samuel Beckett's classic absurdist play makes its Boston debut after critically acclaimed runs in both New York and London. Witty, wise and endearing, this is a show for theatre lovers and haters alike.